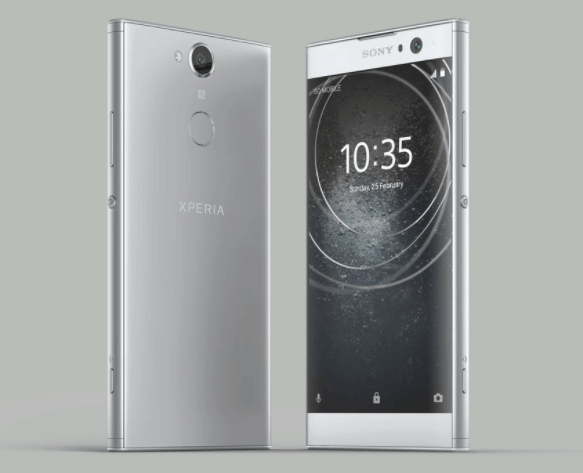 CES ( Consumers Electronics Show ) is a platform for different Brands and technology leaders to connect, collaborate, and take a lead in the technology era.Sony takes a step ahead at the CES and launches their 3 new smartphones: Sony Xperia XA2, Xperia XA2 Ultra And Sony Xperia L2. Xperia XA2 and Xperia XA2 Ultra will be upgraded versions of Xperia XA1 and Xa1 Ultra that were launched on February 2017 XA1 and XA1 Ultra was not that powerful when it comes to core performance, let us see what Sony has to bring in the new generation smartphones: Xperia XA2, Xperia XA2 Ultra. Most mid-range devices nowadays are equipped with a beautiful full screen and thin bezel displays that case does not seem to be fit with sony offerings.Sony Xperia XA2 sports a 5.2-inch full-HD (1920×1080 pixels) display that is covered with a Corning Gorilla Glass panel, on the other hand, The Sony Xperia XA2 Ultra has a 6-inch full-HD display.Top and bottom bezels are noticeable but the side bezels are trimmed now. The previous generation devices were powered by MediaTek processors but this time Sony has taken Qualcomm Snapdragon 630 processor into the consideration for its devices. XA2 comes with 3GB of RAM and 32GB of internal storage while the XA2 Ultra has 4GB of RAM and 64GB of internal storage.You can expand your storage by adding a Micro-SD card on both the devices. The XA2 and XA2 Ultra are equipped with 3300mAh and 3580mAh batteries respectively that supports Qualcomm Quick Charge 3.0 and both smartphones are running on latest Android 8.0 ( OREO ). Both the XA2 and XA2 Ultra come with a 23MP primary camera with an aperture of f/2.0. The Xperia XA2 has a single front 8MP camera with 120-degree, f/2.4 wide-angle lens while the Xperia XA2 Ultra features a dual selfie camera setup 16-MP (f/2.0 wide-angle lens, OIS) + 8 MP (f/2.4, super wide-angle lens ). Both devices come with a bunch of features like SmartAmp, Clear Audio+, Stereo Recording, Bluetooth 5 wireless technology, aptX / A2DP, FM radio, Qualcomm aptX HD audio. 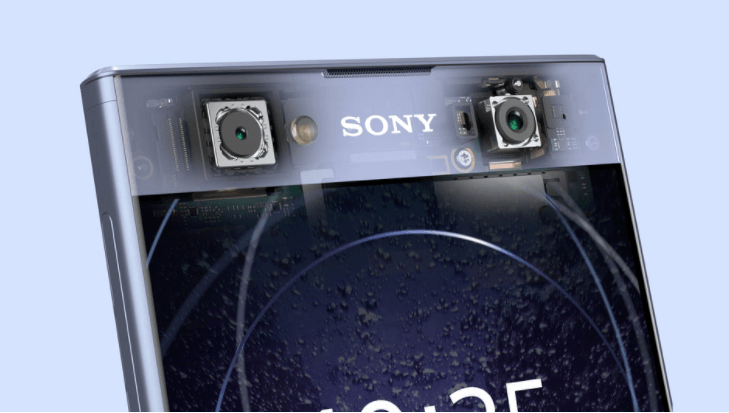 Previously some Xperia devices came with a fingerprint sensor embedded on a side-located power button but now the sensor is shifted below the camera module. “Our super mid-range product strategy started out as an exciting new idea based on bringing bold technologies to this section of the market in the most accessible way possible,” said Hideyuki Furumi, EVP, Global Sales & Marketing, at Sony Mobile Communications. 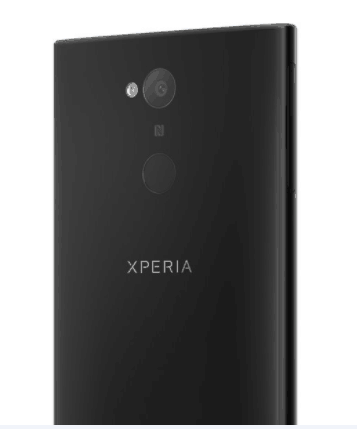 Sony also launched their entry-level smartphone with budget oriented specifications that include a 5.5-inch HD display that is powered by a quad-core MediaTek MT6737T processor, coupled with 3GB of RAM and 32 GB storage. On the camera department, There is a 13 MP rear camera with a f/2.0 aperture and an 8 MP front camera with f/2.4 aperture. The Xperia L2 runs on latest Android 7.1.1 Nougat out-of-the-box.The smartphone gets its power from a 3300 mah battery and is equipped with Qnovo Adaptive Charging, STAMINA mode, and Battery Care. The smartphone has features including Clear Audio+ and Clear Bass audio output. Sony Xperia XA2 and Xperia XA2 Ultra will start hitting global markets from February 2018, Xperia L2 will be available in Black, Gold, and Pink colour options and The handset will be available starting late January, There is no official word on India launch.